These are records of the issuing of the British War Medal, the Mercantile Marine Medal and the Silver War Badge to merchant seamen and officers in the First World War. They consist of over 155,000 index cards (catalogue references BT 351/1) and, for the Silver War Badge, a list of recipients (catalogue reference MT 9/1404). You can download the entire list of 155 recipients of the Silver War Badge (MT 9/1404) for a single fee. You will need to scroll through the downloaded PDF file to locate the merchant seaman that you are interested in. The recipients appear in badge number order. You can search (£) for the British War Medal and the Mercantile Marine Medal records (BT 351/1) by name in Discovery, our catalogue, by filling in the form below. You do not have to fill out every field to search these records. 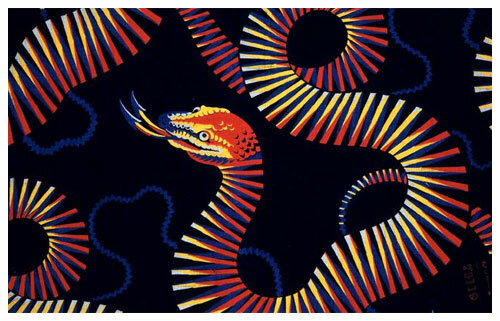 Ribbons were issued in lieu of medals until the medals were minted. 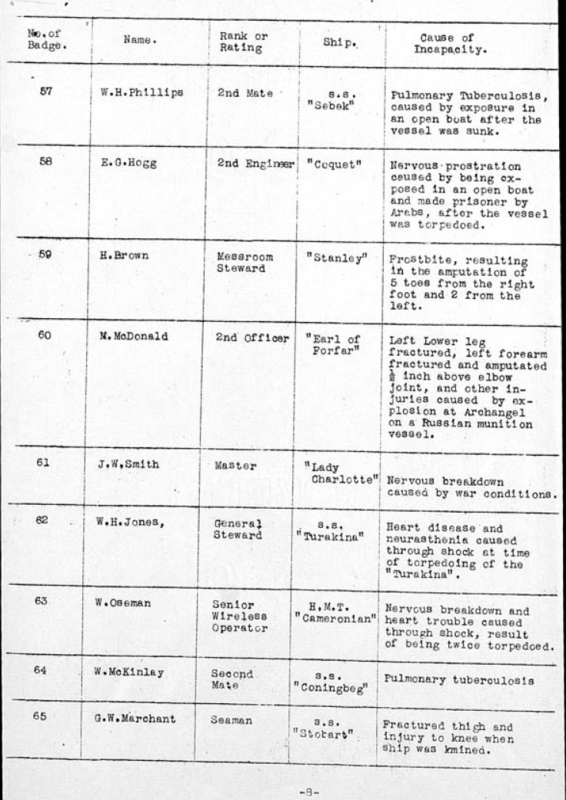 Clasps were awarded for taking part in a particular battle or action. The reverse of the card contains the date the award(s) were confirmed and the address to which the medals and ribbons were sent. Occasionally a card will confirm that the seaman did not receive any medals. In these cases it is most likely that the merchant seaman did not fulfil the necessary criteria needed in order to be issued with a medal. 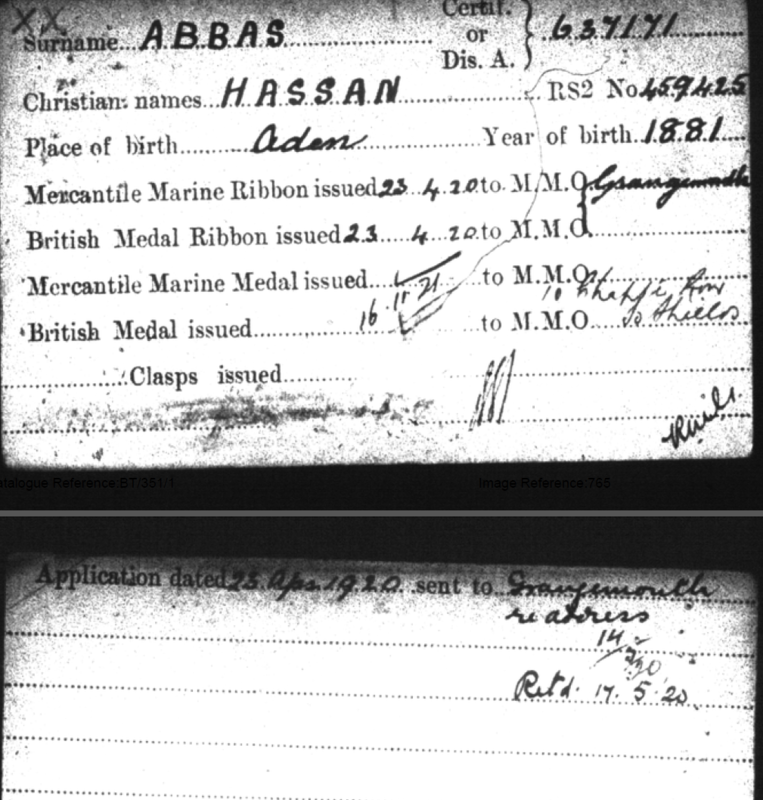 To get an idea of what the records look like, have a look at the medal card of Hassan Abbas, who was awarded the Mercantile Marine Medal and the British War Medal, and the following example of a Silver War Badge record.